Mountain biking, hiking, archery and much more. No trace of boredom! Or you can relax and unwind on the large sunbathing lawn in the adjacent water park. Of course, it is also perfect for jumps into the cool water. 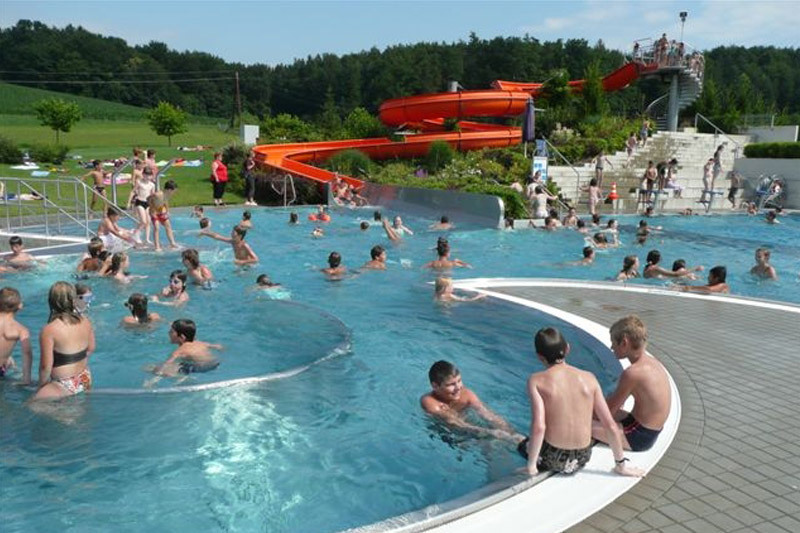 The recently built and opened waterpark is heated with local heating of Eibiswald which guarantees pleasant water temperatures at the start and end of the season. The bathing season is expected to be from mid-May to mid-September. 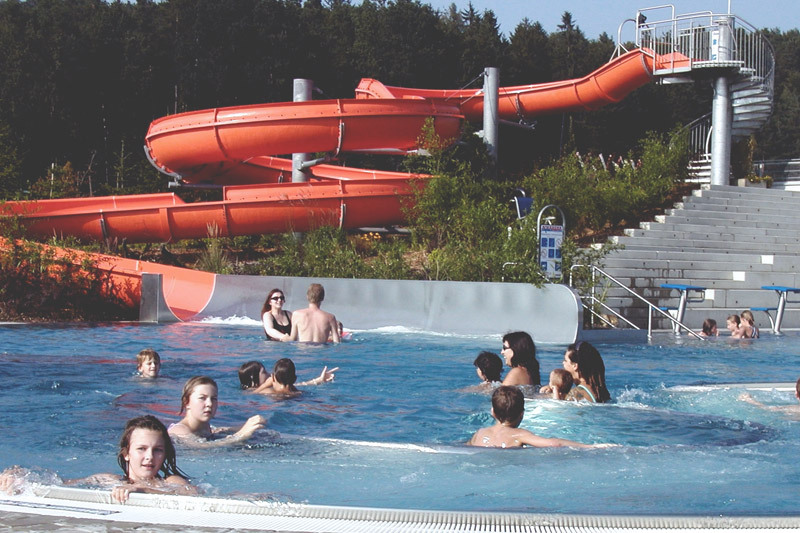 The pool is open daily from 09:00 to 19:00, weather permitting. 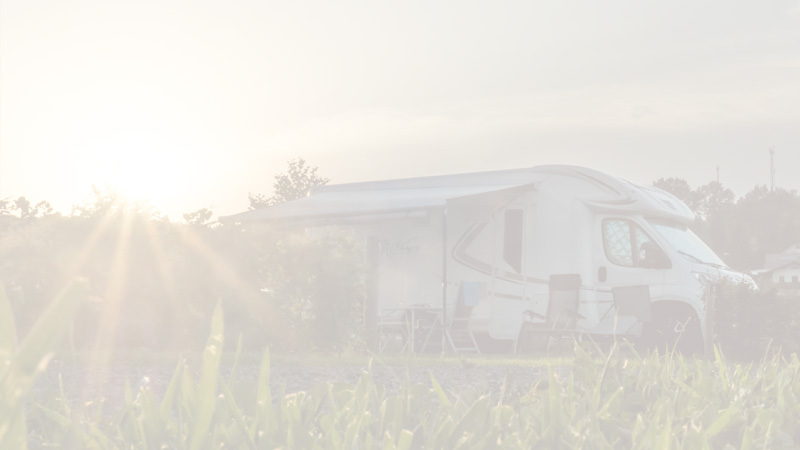 As an Ölspur camping guest there are discounted entrance fees. 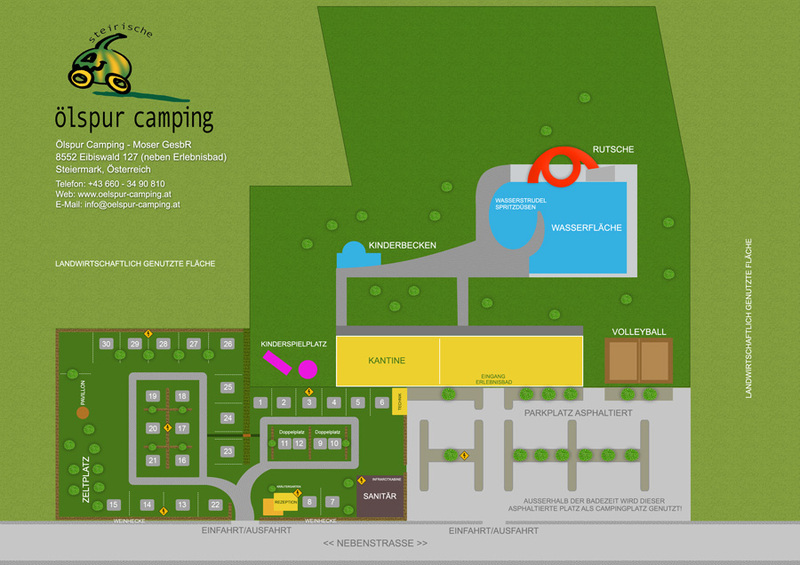 In addition, you can with a day pass at any time move from the adventure to the campground terrain and back again. 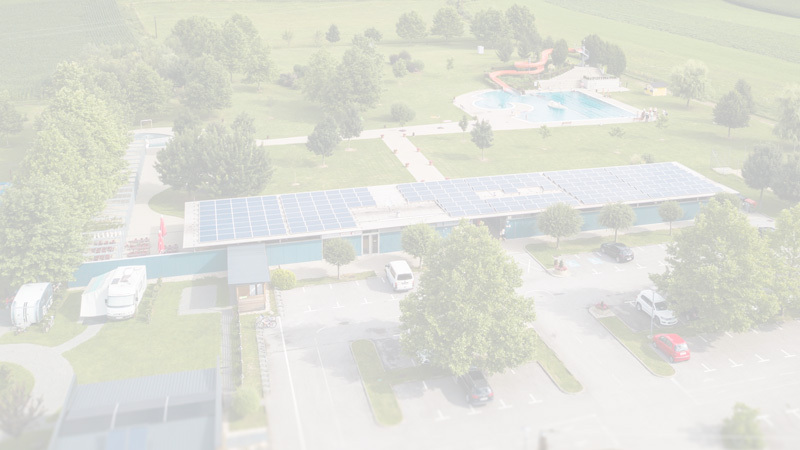 Time is needed for southern western Styria. After all, it is much nicer to explore the area in a slow way. One example is hiking, which offers plenty of opportunity everywhere. Wine hiking, alpine hiking and literature hiking are just as interesting as limitless hiking. Also for tours in several stages, such as the Koralmkristalltrail, the Grenzpanoramaweg or the Mariazellerweg, southern West Styria is the ideal starting point. The South Western part of Styria is a very special part in Styria in many ways. Not least because of its countryside and climate, but because of high-pressure that show their influence in autumn. The climate is much milder than in other parts of Austria. The approximate 300 days of sunshine per year allow mountain biking all year round. This is not the case in other parts of the country. What our beautiful country offers are no difficult trails. But there are nearly 40 panoramic tours, some of which even lead to neighbouring Slovenia. 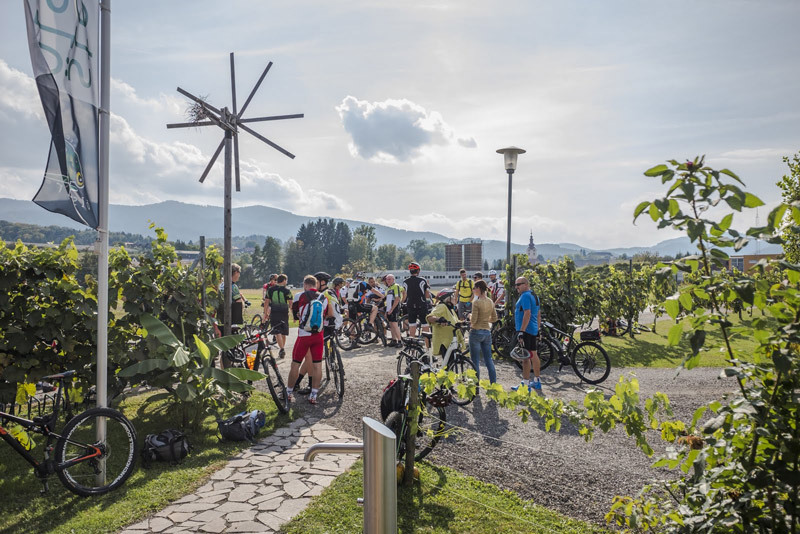 It is a mix of magnificent scenery, culture and culinary delights on all routes, which open up all senses to the biker in addition to the physical challenge. 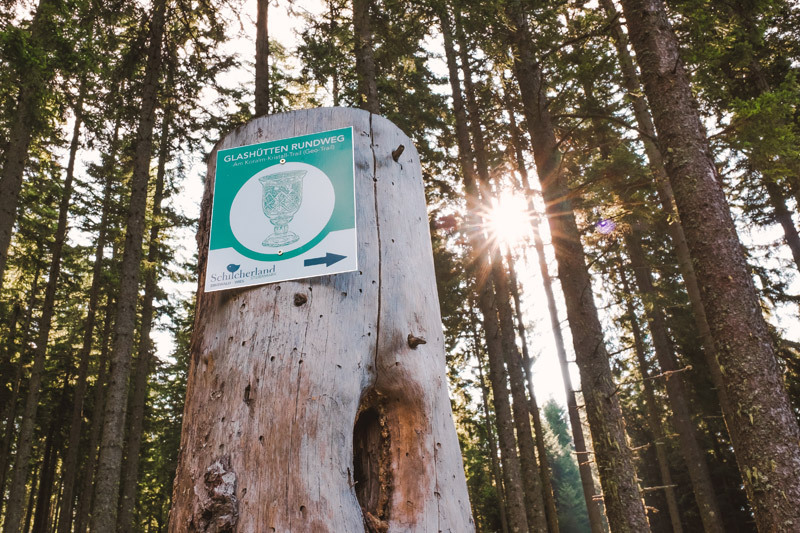 A request to all cyclists: Be considerate to the land owners and hikers, dispose of garbage properly, especially cigarette butts, and preserve our unique nature! 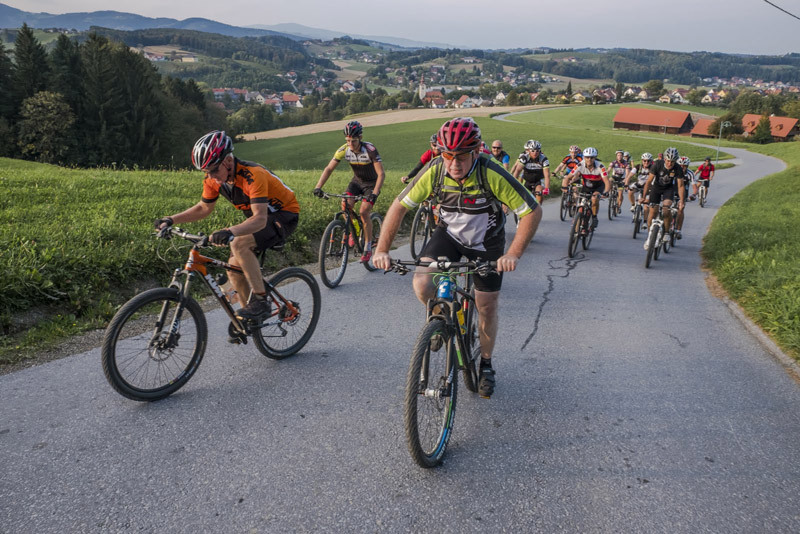 Thus, head to one of the finest biking regions of Austria, head to our South Western Styria. Have a good trip! The routes with all information are also available as a binder in printed form. The binder contains practical single sheets with exact tour description and a map. Available at the Schilcherland-Eibiswald-Wies tourist office. 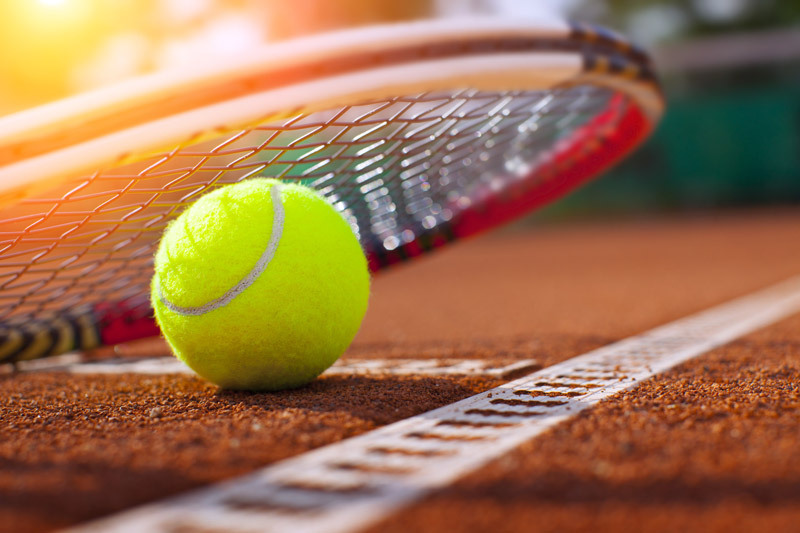 TC Eibiswald operates four beautifully situated clay courts in the center of Eibiswald. These can be wonderfully viewed by the audience. Incidentally, the club operates its own clubhouse. There you can choose from a huge range of chilled drinks, which are almost passed on at a cost price. The covered terrace invites you to linger during the hot days. The club also provides on request a club-internal coach for practice lessons or training. 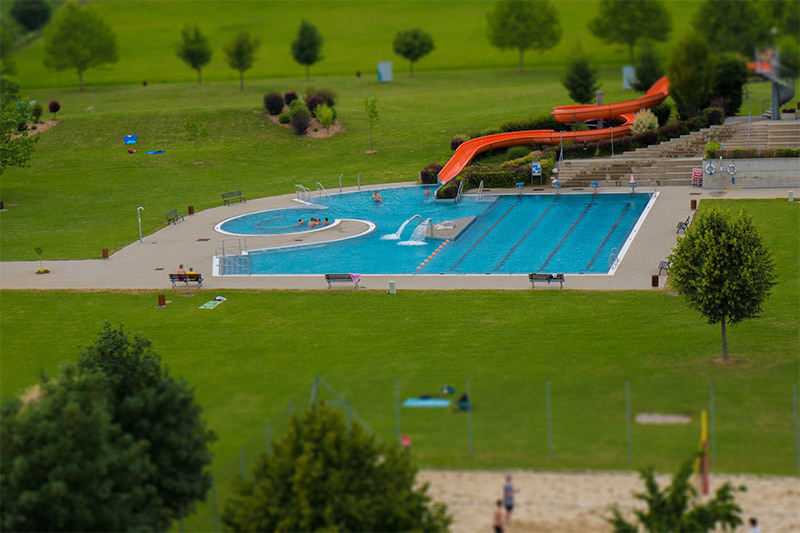 JThe volleyball court is newly prepared every year by the pool attendants and is known for exciting matches. A separate entrance allows playing if the waterpark is closed. A ball is naturally available for rental. The cinema of Eibiswald is located just five minutes by foot from the campsite. 142 upholstered chairs, multi-channel 3D digital cinema projection and a 25m² screen for latest blockbusters, cultural films or the movie breakfast & concert brunch are all standard events. 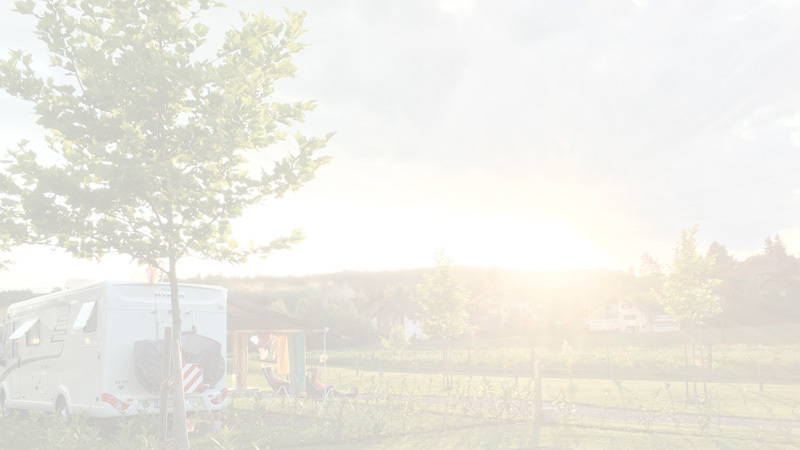 The cinema offers a special price of EUR 7,50 on every day of the week to all the campers. Everything is different with a donkey! Donkeys are ideal companions on a hike as they provide variety and fun along the way. We offer the possibility to get to know the border area between Slovenia and Austria in a different way during a hike with one of our donkeys. On a forest area of approx. 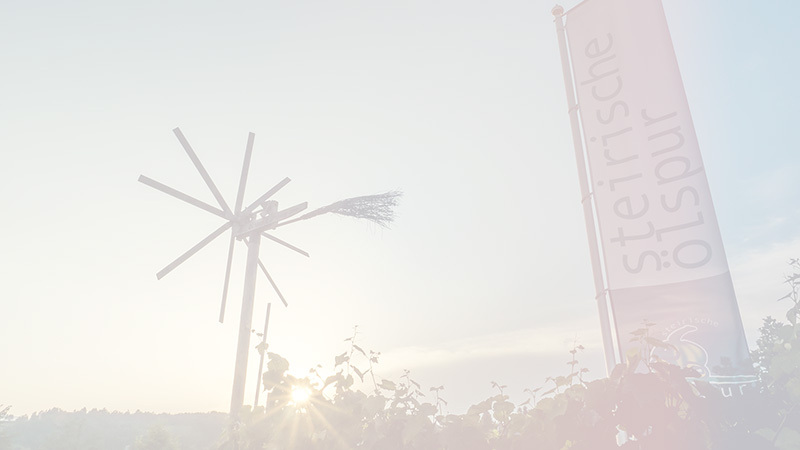 20 hectares, the Siebernegg family offers you a fantastic archery course that leaves nothing to be desired. There are 33 animal stations and a shooting range. The course is interesting, varied and promises pure fun. Also within walking distance from the campsite is a modern gym. 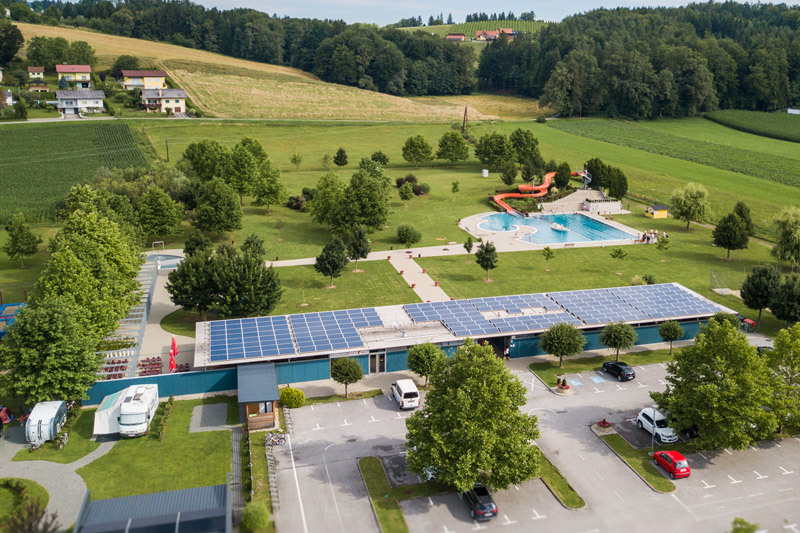 At Physiosport, Ölspur Camper will get a day ticket for EUR 12,00 and 1 free electrolytic drink. Appointment required. Register in time and receive all the news and special offers that we have prepared for you!